An audit is a process of analyzing or evaluating any product or service. 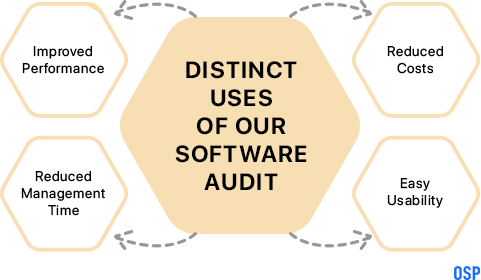 A software audit, therefore, is the analysis and observation of particular software that is conducted through a review. This review could be undertaken for the purpose of compliance or functionality. 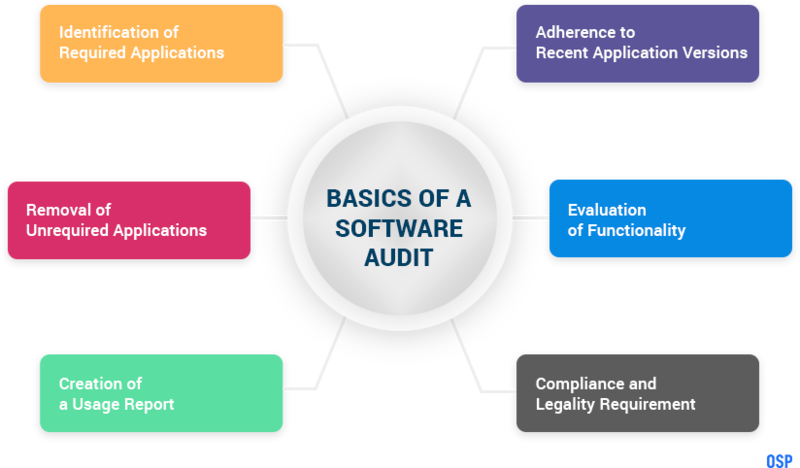 Some software projects audits are conducted to display the means through which a software product can be configured and used among the overall IT structure. Why is a software project audit process performed? 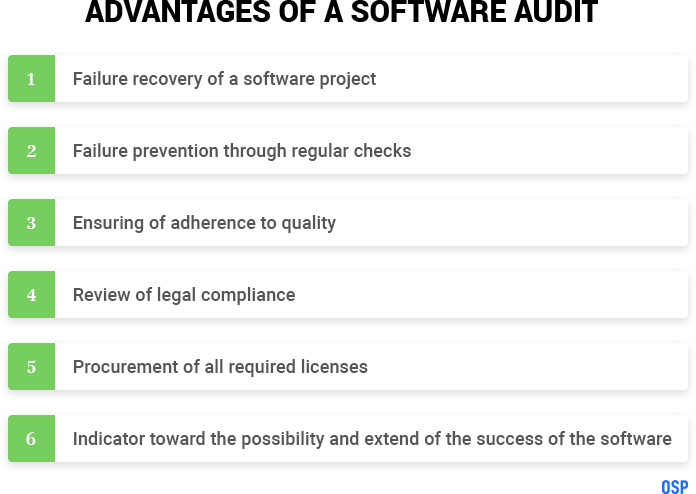 The overarching result of audits of software projects is to aid with the recovery of a software fail or to even prevent the failure possibility. During the development phase of a new software, your project team or developers have a schedule that they are intended to adhere to. A slip in a schedule is a routine possibility, but it may or may not potentially impact the overall success of the project. These slips carry with them to possibility of increased costs and delayed delivery timelines. Further, slips can also mean a drastic flaw in the construction of the software and cannot be ignored. These slips take place for a number of reasons. The most likely explanation is that the developers are extending themselves toward the construction of a project that is beyond their experience and capability, which will cause flaws in the architecture, feature and functionality of the software. Alternatively, the developers may be too hard pressed for time and are not being able to work to their fullest due to the pressure of delivery. Quality is compromised to meet these deadlines and the resultant software is far from optimal. The audit of software projects is intended to catch the above-mentioned flaws, if any. They work towards ensuring that the software is functioning efficiently, meets the expected standards and is legally compliant. It also involves the verification process, which means that all required licenses are procured. In short, the audit process is the means through which you can gauge if the software is going to benefit your business or not. 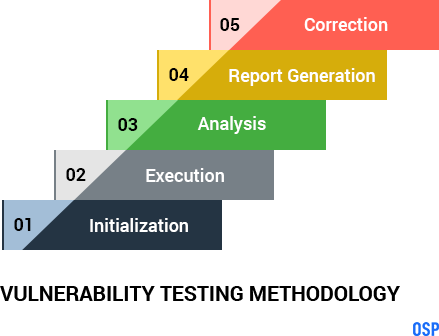 What is the process of a software project audit? Code Review: This source code audit is a detailed review of the codes used in the software, wherein every aspect of the functionality of the codes is explored. The reviewers must ensure that the codes are written to improve the readability and that there are no errors or blocks that pop up for the users. The architecture of the coding should be defined and consistent. 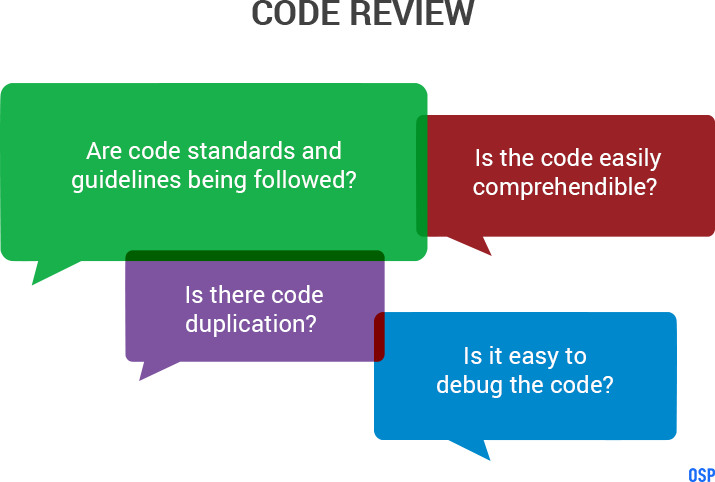 Furthermore, the code review evaluates that best practices are used while creating codes that will work toward overall improvement of readability, maintenance, testing, debugging and configuration. 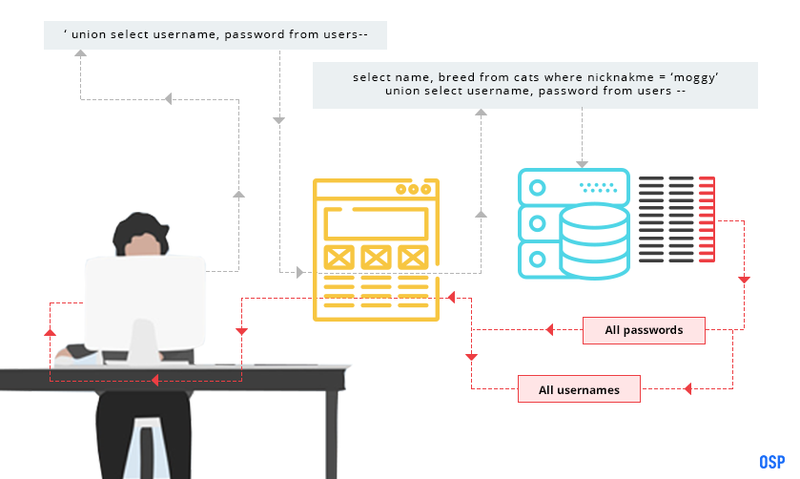 Crawls HTML5 websites & AJAX-heavy client-side SPAs: The more sophisticated the features of the software, the more possibility of security breaches. 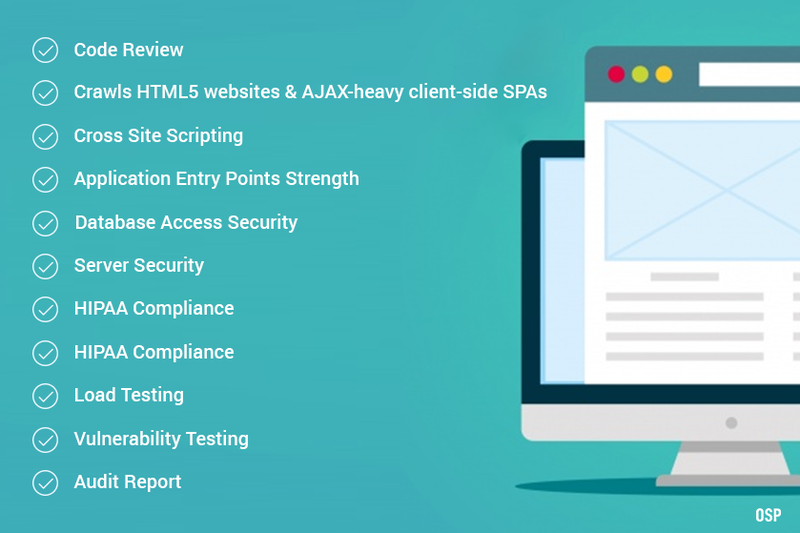 This is an analysis of the security and efficiency through crawling of HTML5 websites and AJAX-heavy client-side SPA. The audit process further undertakes an evaluation of how prone the software is to hacking and other security breaches. 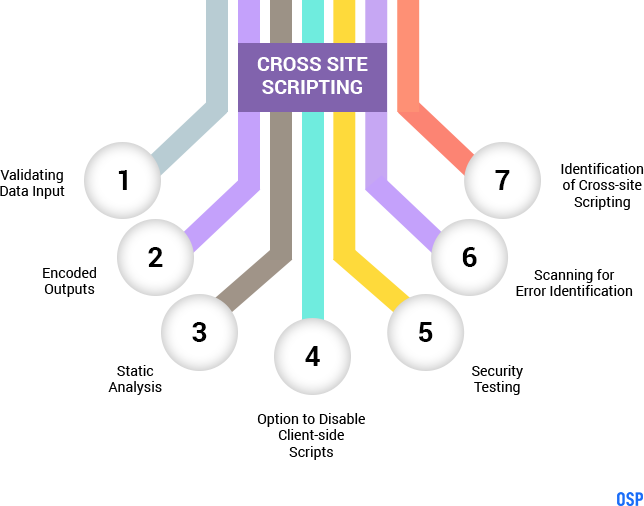 Cross Site Scripting: This is a continued threat that attacks enterprise security, wherein malicious script is injected into secure websites. These kinds of attacks provide control of the browser or the account to the hacker. The audit process needs to check the cross-site scripting flaws, if any, and address those vulnerabilities through comprehensive testing methods that evaluate the development process. SQL Injection: This is a technique used by hackers that passes SQL commands through a web application, which are then executed through a backend database to steal data from enterprises. The vulnerability of improper coding needs to be identified during a software audit to prevent SQL attacks. This is done through the prevention and identification of potential keywords that could be used by hackers for SQL injection. 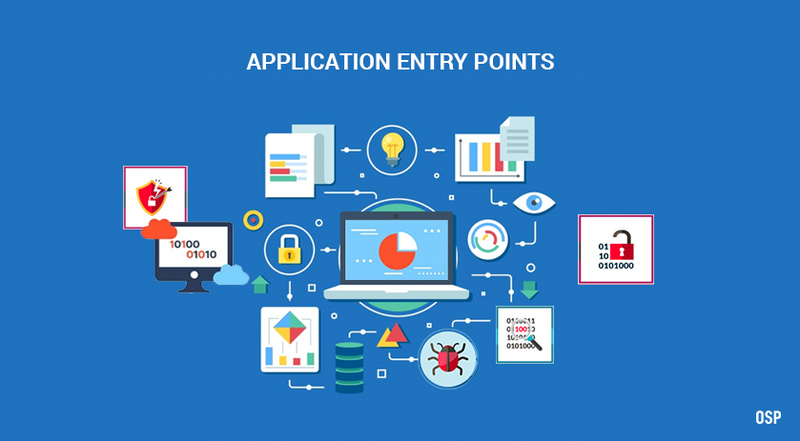 Application Entry Points Strength: This is the identification of a resource that serves as the access point to an application. These entry points control the access of users toward different versions of the application. One of the uses of audit software is the gauging of the strength of the entry points and its vulnerability to hackers and security breaches. Database Access Security: This form of audit is the evaluation and recording of the authorized database actions that are enabled on the software. Examples of this can be the type of SQL statements, combinations of factors such as, user name, application time, etc. 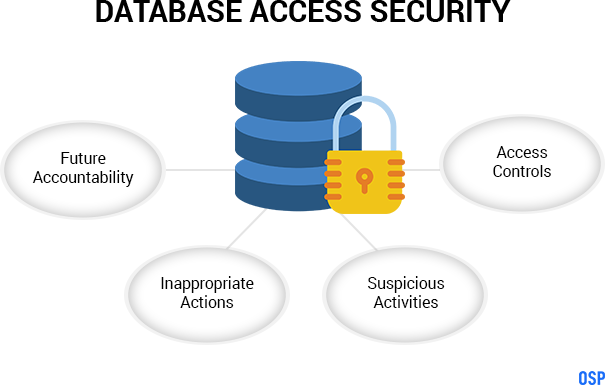 Future accountability, inappropriate actions, suspicious activities, and access control are some of the features that comprise database access audits. 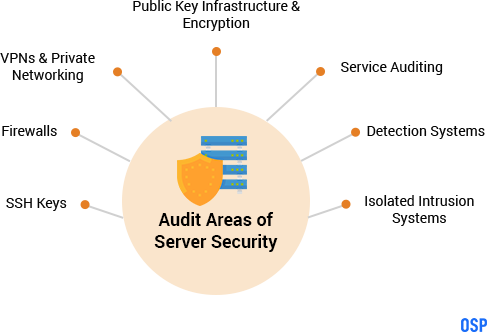 Server Security: To protect the server security, this section of the audit covers the strength of SSH keys, firewalls, VPNs and private networking, public key infrastructure and encryption, service auditing, detection systems and isolated intrusion systems. These are some of the areas that are prone to vulnerability and need to be examined to prevent breaches. 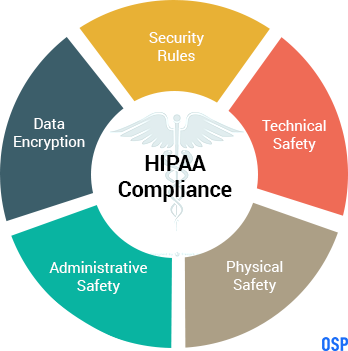 HIPAA Compliance: If the software in question is associated with electronic Protected Health Information (ePHI), then it is important that the software must be HIPAA compliant. This ensures that the software complies with the regulations that cover the privacy of patient data. The non-compliance of this can lead to heavy fines and breaches of confidentiality. Load Testing: This is a checking means through which one can examine how the software will perform in actual usage. The load test will provide you with an evaluation and also highlight any issues before launch. The load testing audit is a means through which a performance analyser and other tools are used to gauge the level of optimization of the software. This can further involve recommendations for improvement. Vulnerability Testing: Any hindrance or weak spot within the system’s security protocol or design, implementation techniques, coding or controls that may cause breaches, is considered to be a vulnerability in the software. When the software is assessed for these potential lapses, it is called vulnerability testing. Audit Report: This is a full and final software report, involving versatile parameters that include every aspect of the software. Compliance is an important component of this report as it provides an indication of the requirements in terms of licenses that need to be procured and those that are unnecessary. Other areas of an audit report include remote IT inventory, software compliance, audit reporting and network infrastructure. What is the result of our Software Audit Process? Through the use of our top-of-the-line software audit tools, we build our way toward delivering experiences that are of a higher value than our competitors. Unlike other software audit companies, our fully functional procedure ensures the productivity of the software and its quality is enhanced ten-fold, at the end of the software audit. Further, through the strict monitoring of compliance requirements, hindrances toward smooth functioning are mitigated substantially. We believe in an ongoing business relationship, which is reflected in the quality of services we offer. Improved Performance – The software audit evaluates and analyses the finer and in-depth features of the software to increase the overall performance and address all glitches and weaknesses within the system. Data is organized systematically and efficient management of the intricacies of the software creates all-rounded awareness. Reduced Management Time – The detailed functions of the audit software enable the software to run smoothly with reduced vulnerability and thereby, increase the speed of functionality and reduce the time spent on fixing glitches during usage. Reduced Costs – Monetary savings are significantly enhanced through the auditing process through the overall improvement of the software and the reduced working hours of the developers due to smooth functioning. Discrepancies are rectified at the outset and therefore maintenance costs are further reduced. The unrequired licenses are highlighted at the outset, which reduce the cost of procuring the same. Easy Usability – Through the user-friendly features of the auditing process, the auditors are enabled to conduct a swift and efficient analysis, evaluation and reporting procedure, improving the positive outcome of the audit. How to Start Applying Audit to Your Software Project? Conduct a Software Inventory:This involves taking stock of each software that may or may not require an audit. This will assist in an evaluation of your position with regard to licensing requirements. 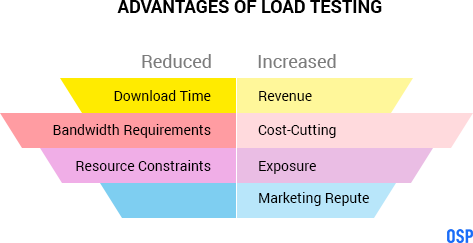 Application Usage:Accumulating the software usage is the next order of business. This will provide a holistic image of the audit requirements. The software that is not being utilized can be immediately eliminated from the audit to ensure cost saving. Gather Licensing Data:This is the coalition of information regarding the licenses that you may have already procured and the ones that you may still require. Software purchasing records can be used as a tool to collect this information. 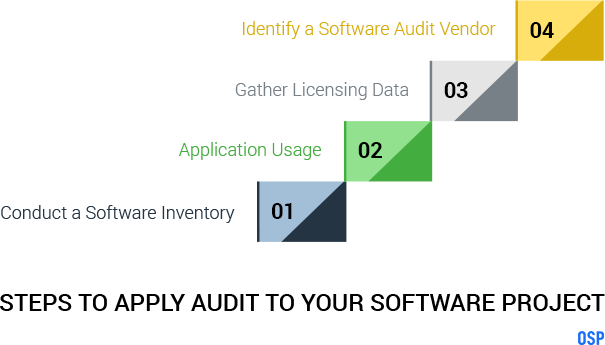 Identify a Software Audit Vendor:This is a crucial step and involves identifying a vendor that will offer a speedy, yet holistic audit of your project, with recommendations for fixes and overall improvement. It is time to let go of the negative connotations that come along with the term audit. 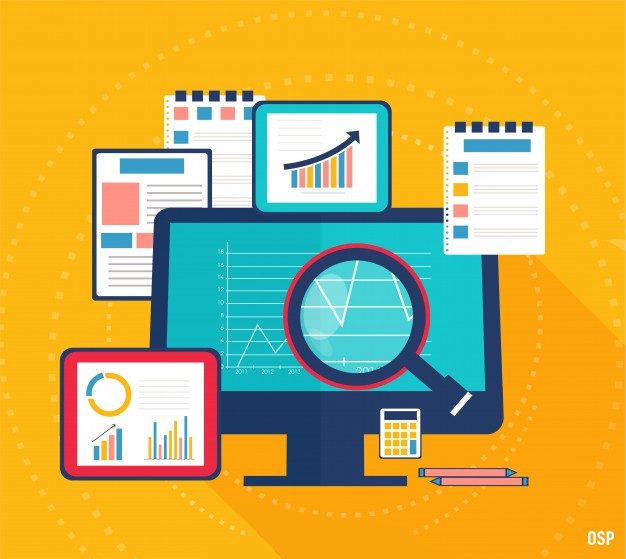 Our software audit procedure is designed to provide your business with a means to achieve greater efficiency and productivity while reducing overall costs. The software project audit is designed to remove the risk of the work, time and money spent on the development of software by making it highly functional.